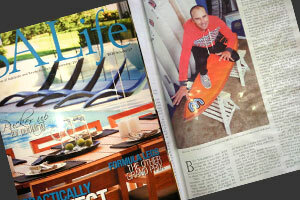 Wallbridge Surboards featured in the Australia's Surfing Life Board Bible 2011! See this months ASL board test as we put in one of our new balsa/eps/epoxy short boards suited to summer rocket ripping!! Nick Carroll, Tyler Wright (yes owens sister) who beat Steph Gilmore in a heat recently and Asher Pacer rode it and the footage and photos speak for themselves!!!! We won the "most radical materials" of the test. 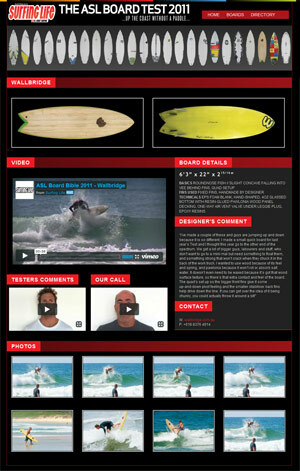 See the pics below and grab a copy of ASL with the board test and free DVD. We have the board back and it is in the shop for display. Adobe Flash Player version 8 (or greater) is required to view this video. 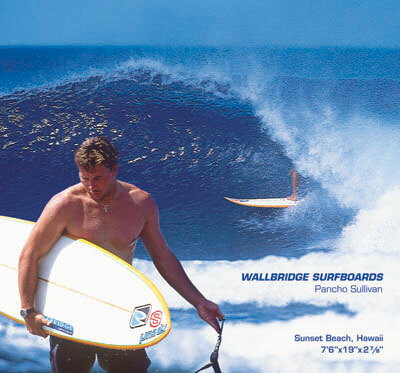 We created a 7'6" gun for 2003 ASL big wave board test for Pancho Sullivan, it was designed for 8' 10'' Pipe or 10' 12' Sunset. 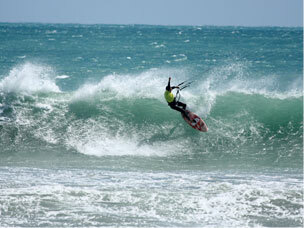 With lots of South Australia West coast wave influence put into the board design I was very pleased with the board. He got 5-6' Sunset and was delighted with it "it went insane in the tube ! 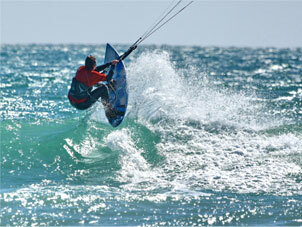 and got some really good waves on it". We managed to get the board back and it sits proudly on the wall in the showroom. As we have been making a few tow boards were delighted to see the biggest thing to happen to South Australia for years, The Fantastic big Wave comp at unknown location. See the pic below and more pics in the photo gallery,it was great to see young guys charging and local boy come second, Congratulations Josiah and to the winner Blake Ainsworth. We have made leaps and bounds with our SUP boards being the only custom made manufacturer in South Australia we are continually pushing the boundaries! Watch for some photos in action soon.